Communism tours in Bulgaria was created by the team of nvision travel in 2009. Our team and tour guides share an interest in travel, culture, nature, Bulgaria and the Balkans. Our professional tour guides will help you experience Bulgaria and the Balkans in an authentic way. We hope our customized tours will leave you with a lasting impression of this exciting corner of Europe. Enjoy your tour with us! Are you looking for a tour guide in Bulgaria? We, Betty and Beni, are professional tour guides but also good drivers and passionate travellers. Join us and hear our travel stories. We, Betty and Beni, have travelled to most countries in Europe and to some in Asia. Bali island is one of our most favourite destinations. We hope we will go back one day. So let’s go on a tour together and share our travel stories. 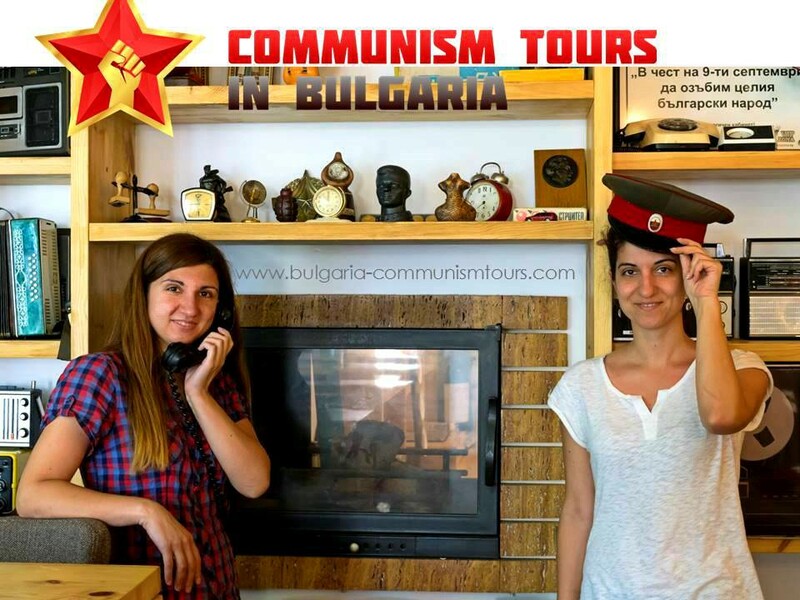 Our communism tours aim to make your trip to Bulgaria memorable. With the help of tour guides, exciting tours and retro cars, you will travel back in time. Explore the communism in Bulgaria. Experience life as it was in the “good old times”. So have a look at our offers and write to us. We can customize your tour to Bulgaria and the Balkans. And if we could be helpful to you or you have specific ideas, let us know. We look forward to welcoming you on your journey with us! All tours, programs, photos and written materials on this website are copyrighted and may not be used without the express written permission of nvision travel.